© 2016 The Pet Place. All rights reserved. 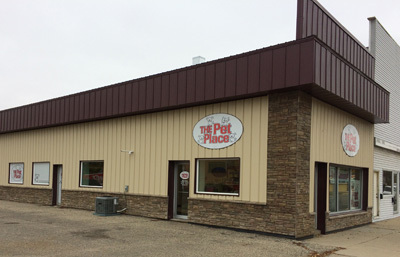 For more information contact 605-262-0185 or info@thepetplacesite.com.